2018 Siesta Key Fireworks Celebration. 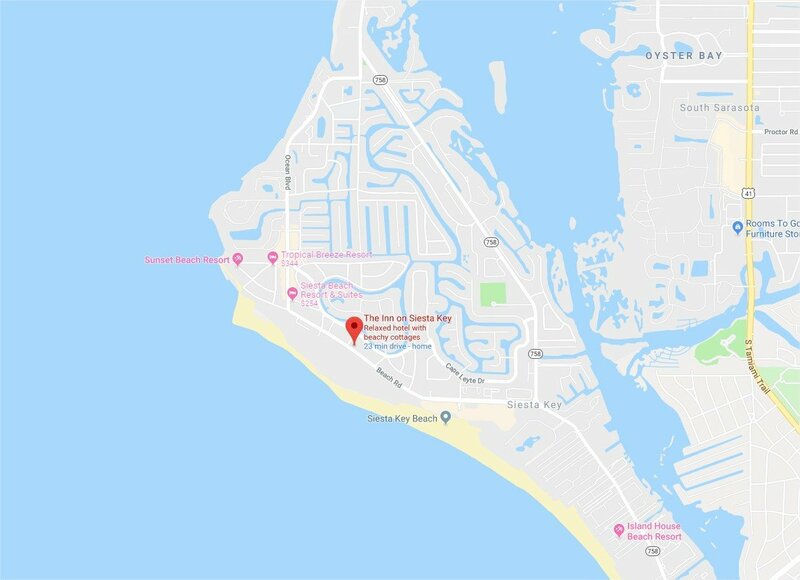 This will be the 29th annual fireworks event held on Siesta Key Public beach. Get there early and bring your beach blanket, beach chairs to enjoy our Siesta Sunset. Viewing is anywhere along Siesta Key Beach, Crescent Beach. 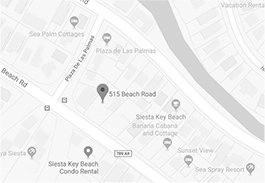 Siesta fireworks display start around 9:15 pm and can last approximately 25 mins.